BEACH LIFE! Come as Guests... Leave as Family! Come spend the last month of the summer with us! 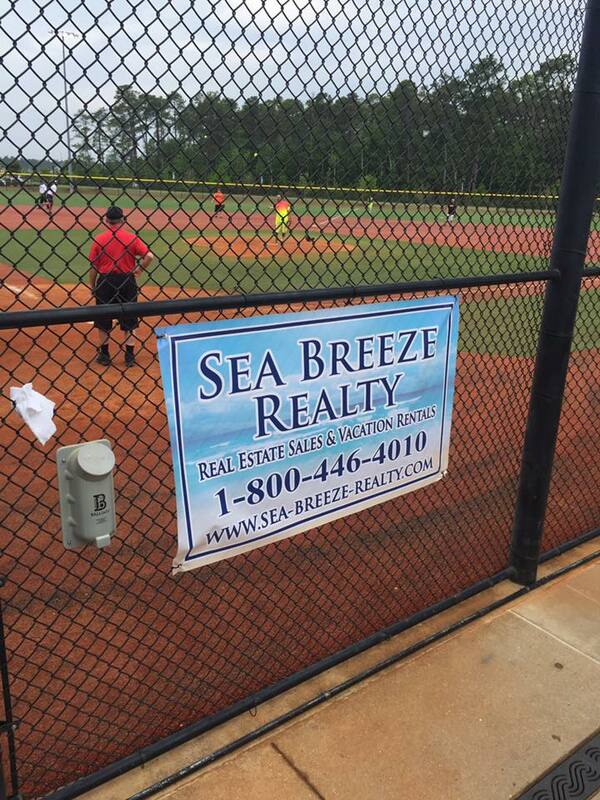 Summer is now in full swing and we are having a wonderful time at Sea Breeze Realty! The sun is hot, the sand is white and the water is cool! Have you booked your August beach vacation yet? If not give us a call today. We've got the best prices around! Come view the Solar Eclipse! On Monday, August 21 between 1:13 pm until 4:06 pm there will be a total eclipse of the sun. For those youngins' out there, this hasn't happened since 1979 - 38 years! Come stay with us at Royal Gardens and see this phenomenon. Looking for a place to stay during the month of August? 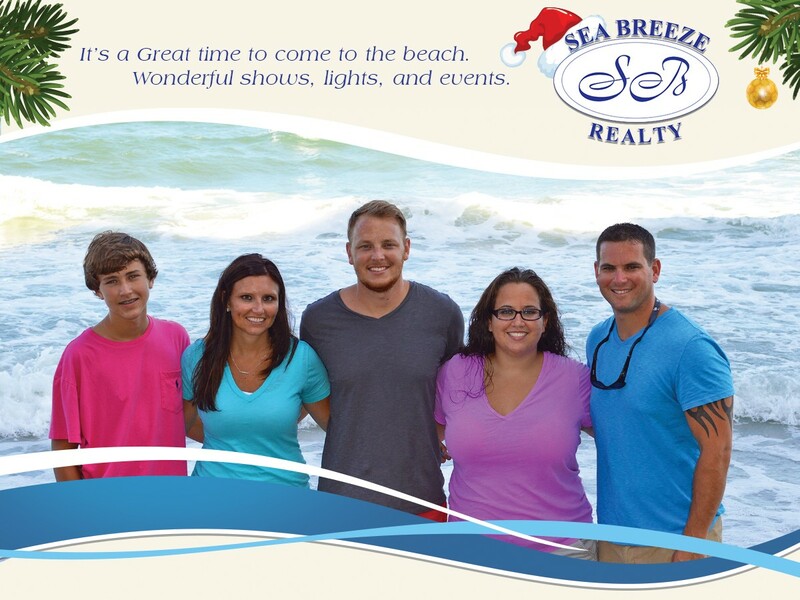 Look no further than Sea Breeze Realty. 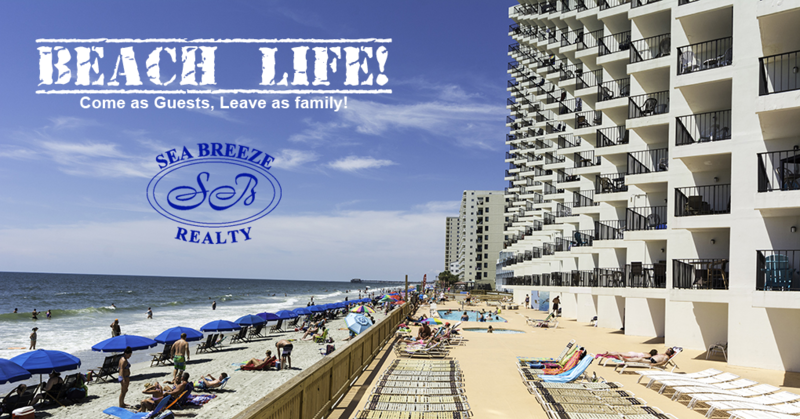 We have 1, 2, and 3 bedroom condos available in Garden City, SC at the Royal Gardens Resort Oceanfront and Surfmaster Oceanfront Resort. We offer indoor & outdoor pools, a bar & grill, covered parking, and beautiful ocean views. If you're looking for a place to stay that's oceanfront and close to the action but far enough away to enjoy a little peace and quiet - call us now! It's time to start making reservations. Remember how busy were last year? Don't get left out in the cold. Be sure to register early for your monthly winter rentals. Give us a call and reserve today! 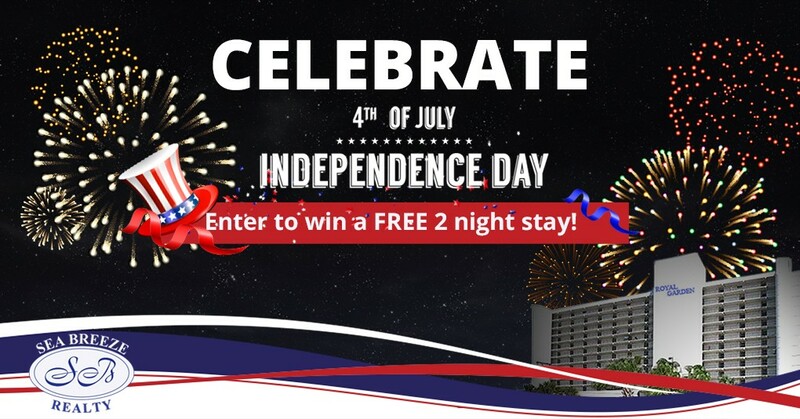 Celebrate July 4th and a Chance to Win a 2-Night Stay! 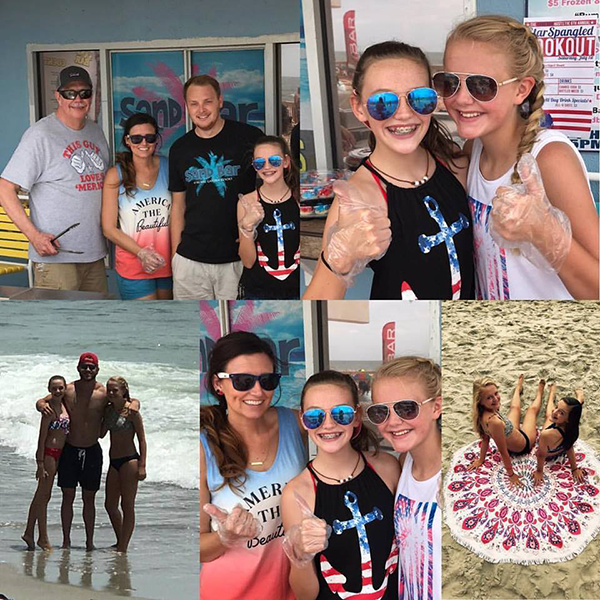 On July 4th, we celebrate the precious gift of freedom, remember those who have made sacrifices so our country can flourish, enjoy timeless traditions and most of all: Fireworks Displays all along the Grand Strand! Independence is a blessing we are grateful to possess, and pass on for generations ahead. We are proud to be a part of this wonderful country! Wishing all a blessed and Happy 4th of July! Annual July 4th Poolside BBQ Cookout! 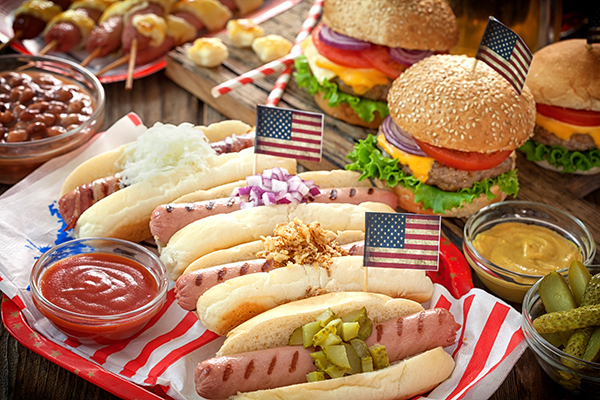 Everyone's invited to The Sand Bar where they are serving up America's favorite Hot Dog and Hamburger plates at a great price. Our Family-Friendly Beach Bar and Grill located by the outside pool is a great place to unwind while enjoying oceanfront views. We invite guests and beach goers to enjoy our traditional BBQ Cookout where we fire up the grill and serve some delicious American fare. Enjoy food, the beach, fun under the sun, spectacular fireworks displays and leave the grilling to us! June is a month for celebrations! We honor Dads for the love and support they give their families. And we congratulate all graduates for all their hard work and accomplishments. Garden City Beach is calling! 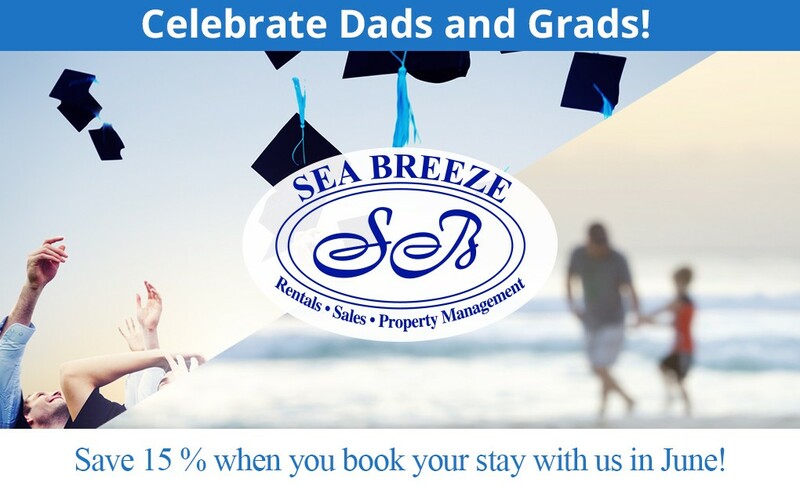 Save 15 % when you book your stay with us in June! May at the beach is always something to remember! 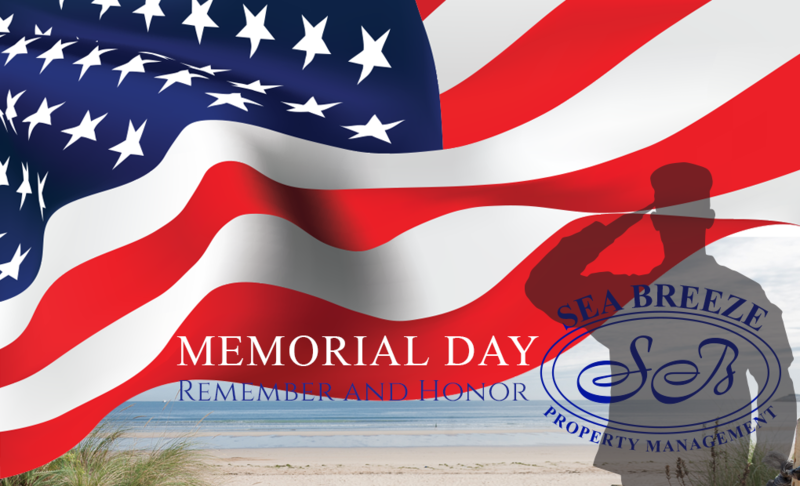 May in the Myrtle Beach area is full of memorable events and Sea Breeze Realty wishes you and your family the best! Along with all the wonderful events and beautiful weather, don't forget about our veterans. May is also military appreciation month. To our veterans we salute you and thank you for all you gave! Looking for a place to stay during bike week or memorial day weekend? We have condos available in Garden City, SC at the Royal Gardens Resort Oceanfront and Surfmaster Oceanfront Resort. We offer covered parking to protect your bike from the weather, a bar & grill and beautiful ocean views. It's the best time of the year to visit the beach! It's a great time to come to the beach! Wonderful shows, lights, and events. The storm has passed with nothing but clear skies ahead. It's been in the mid 70's and the beach wide open. We are still in our T-Shirts! It's the best time of the year to visit! It's not too late to book a fall/winter vacation or even a monthly getaway from the cold and snow. We are currently offering the lowest rates on our Oceanfront Condominiums at Royal Gardens Resort Oceanfront. Come join us for a weekend or monthly getaway. 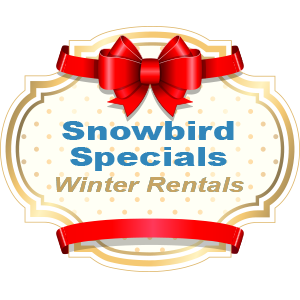 Give us a call and reserve your winter rental today! Snowbirds flock to us for the winter! We have the best monthly rates during the winter and offer so many in house activities. Many Holiday Events coming up! See Brookgreen Gardens come to life amid the soft glow of more than 5,500 hand-lit candles and countless sparkling lights from 3 - 10 p.m. Walk the paths with a warm cup of cider, hear the sounds of hand bells ringing, carolers singing, and celebrate the season with family and friends. The 80-foot-tall fir tree decorated with 70,000 lights will be lighted in ceremonial fashion at 5:45 p.m. every night. An outdoor glass sculpture exhibit will be on display in Anne's Garden. Created by Conway Glass, guests will see the garden beautifully decorated with new hand-blown glass flowers and trees.. The Carolina Opry Christmas Special, "The Christmas Show of the South," presents its 31st season of awe-inspiring holiday performances! Owner, producer, and entertainer Calvin Gilmore, works for months to create an unforgettable holiday experience, with his usual signature flair for production. As always, the 2016 Christmas show will bring stunning changes, beautifully blended with time-honored tradition to create a family experience that is second to none. New talent will mingle with acclaimed rotating artists and long-standing Opry favorites. In addition to a holiday brass section, there are always a few new vocalists in store. Celebrate the holidays in Myrtle Beach, South Carolina with the Alabama Theatre's award winning production, The South's Grandest Christmas Show. This year's Christmas extravaganza brings an incredible combination of talent, scenery and special effects to the Grand Strand to produce a spectacular new holiday musical experience sure to put you in the season's spirit. The South's Grandest Christmas Show will instill the true meaning of Christmas in your family with its combination of traditional Christmas classics and contemporary holiday favorites. The South's Grandest Christmas Show is a southern family tradition on the Grand Strand with visitors and locals returning year after year.